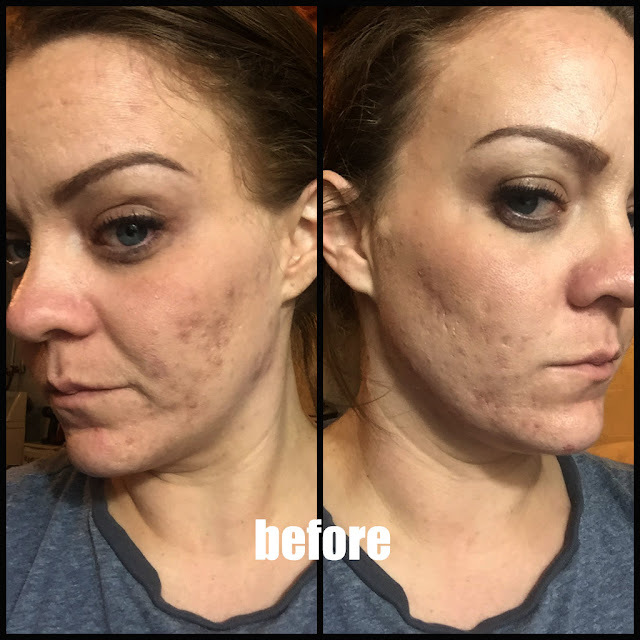 I was given the opportunity to review this awesome product. I just had my 31st birthday and for the last 2 or so years, I have been really looking into anti-aging products. Yes, I know 31 is NOT old, but it's not too young to be concerned about preventing fine lines and wrinkles. 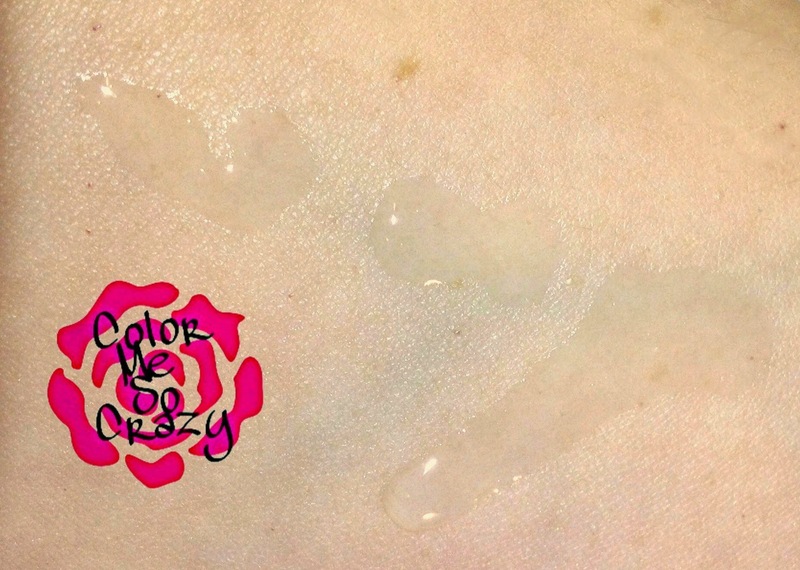 This is a concentrated hydrated fluid that targets dryness and fine lines. It is made up of hyluronic acid, panthenol, glycolipids and algae extract to moisturize and balance your skin. As you can see, this is a serum. 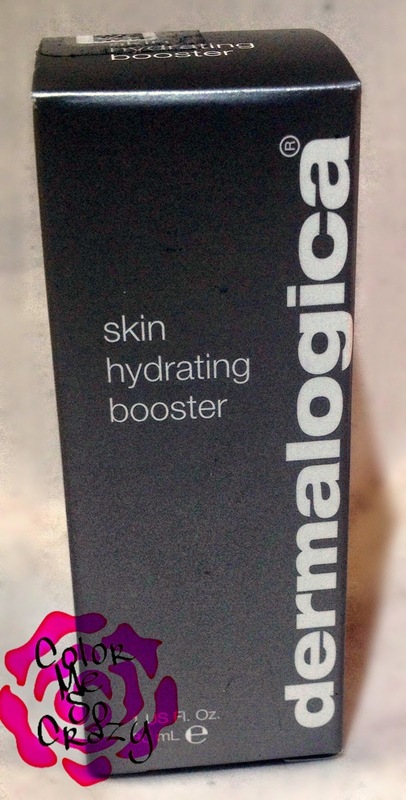 It can be used on it's own or part of a dermalogica system made to target your areas that need a little boost. I mentioned before that I just turned 31. While I don't have dry skin or wrinkles, I would love to prevent them. I use this on the areas that I know I will eventually have them. In the outer corner of my lids, in between my brows, on my forehead, laugh line area and on my throat. With this product, a lot goes a long way. This is a 1 fl oz product that comes in a squeeze bottle. I only put a couple drops on my finger tips and then put it on from there. This retails for $56 a bottle. A little steep, but I think it's worth the money. I cannot wait to see what this product does to me in the summer when my skin gets really thirsty. Have you ever tried any dermalocia products before? If so, which ones? What do you think? If you think that you would like to purchase this product, you can find it here. ALSO... 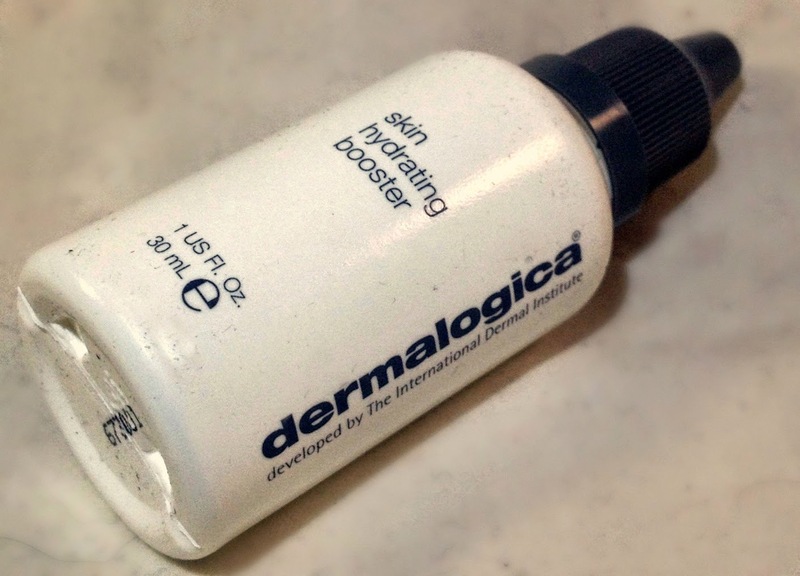 I have a great COUPON CODE for you to save 15% on any of the dermalogica booster products until May 31. All you have to do is enter BOOST.